ASM INDUSTRIES IS PROUD TO BE AWARDED WITH THE COMPANY OF THE YEAR AT LITORAL AWARDS 2018! Organized by the Litoral Magazine, the Gala Litoral Awards is a unique event that aims to awaken the attention of society to what is best done in the Aveiro region and stimulate creation through knowledge. This year the Gala took place on November 10 at Teatro Aveirense, where ASM Industries was awarded as the company of the year, as a result of the €29 million investment made in the new operational unit at the Port of Aveiro, ASM Offshore, with a total area of 72,000 square meters. 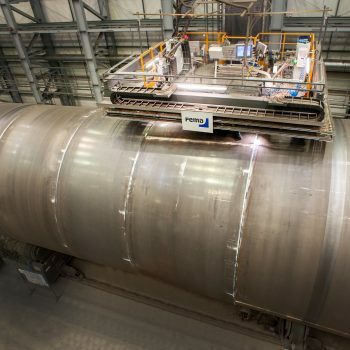 This unit will be operational in the first half of 2019, providing the achievement of ASM Industries’s strategic goals, reaching 50 million turnover in 2020. The award is also the recognition of society in the role, ambition and strategy of ASM Industries, which strongly believes in the future of the region of Aveiro! Definitely is a award for our entire team, who work every day to be better, to achieve the goals and to better serve our customers. 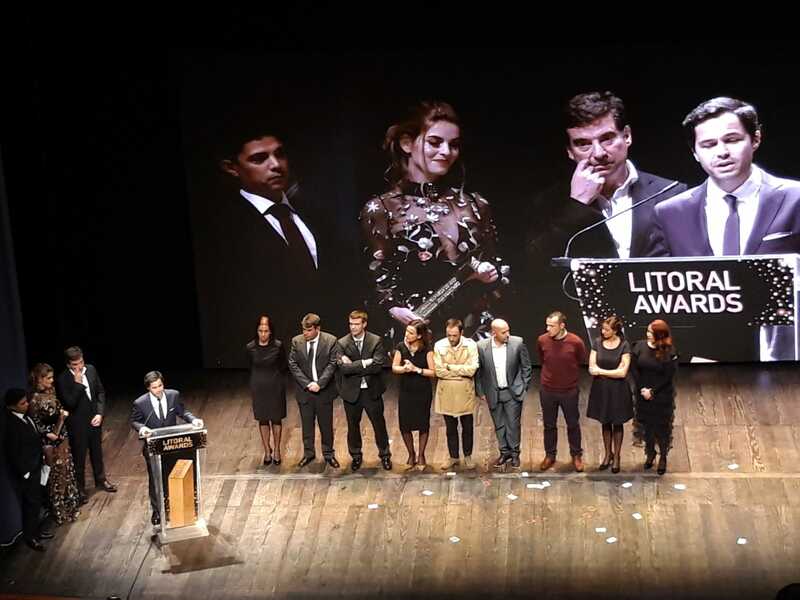 To the organization of the Litoral Awards 2018, to whom we have awarded and especially the whole society, our many thanks!